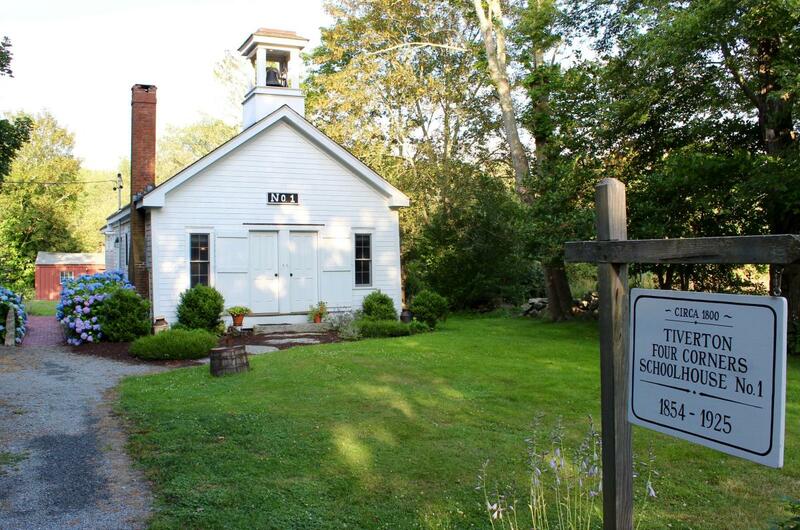 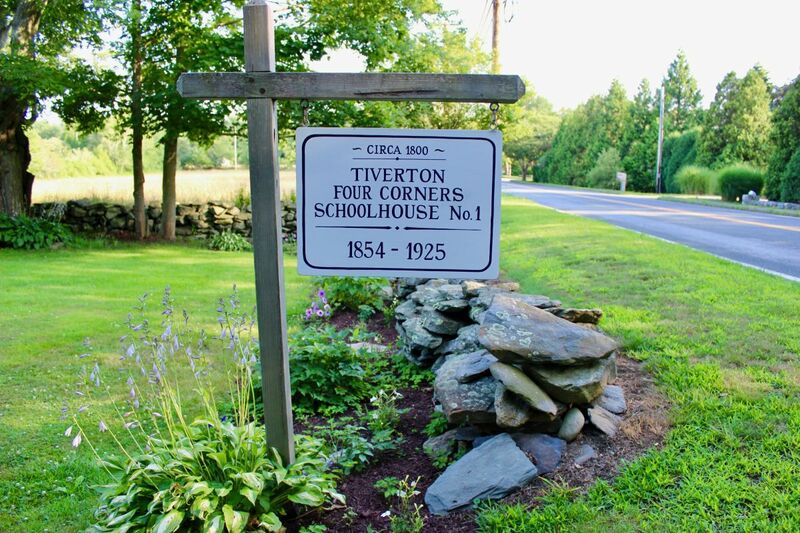 The Tiverton Four Corners Schoolhouse No. 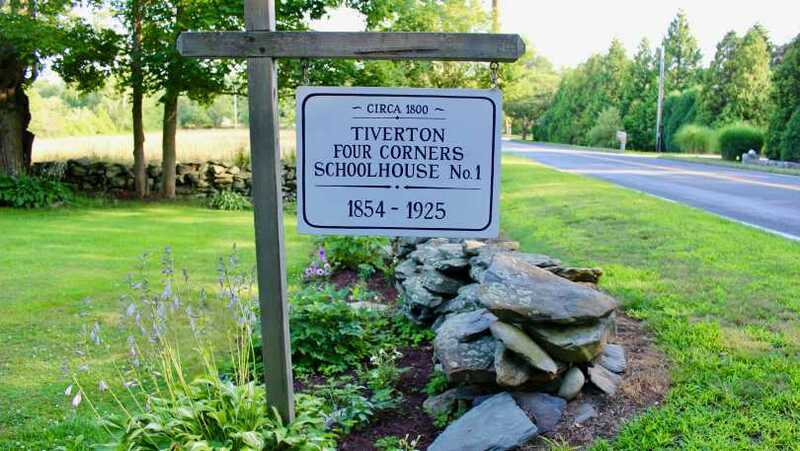 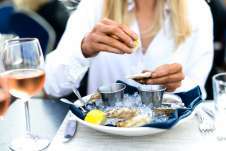 1 is located within historic Tiverton Four Corners. 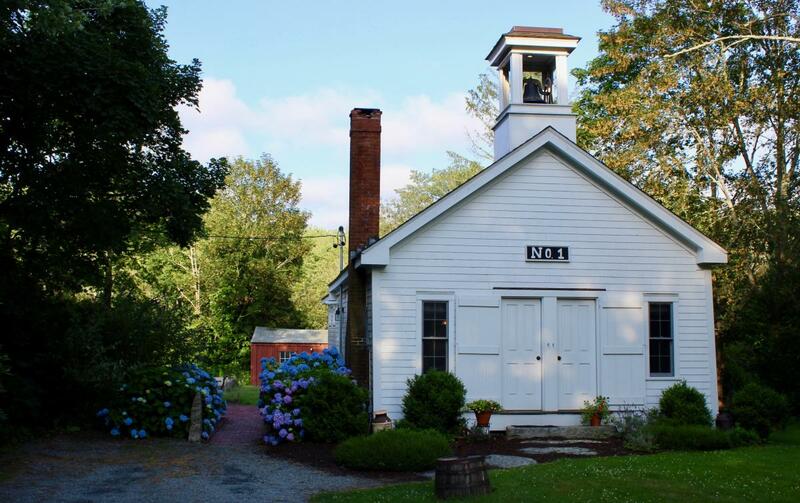 Marvel at our collection of period decor and historic schoolhouse memorabilia as you relax in the spacious living room equipped with comfortable seating, a large LCD TV, a working wood-burning stone fireplace, and central air conditioning and heating.